IMPORTANT: Please read the full description of the gig before ordering or buying the gig. REMINDER: The price for a complete application is not 100$, we can discuss pricing depending on the functionality and complexity of the application that you need. Write your functionality that you need in application. Specify that in which platform you need your application. 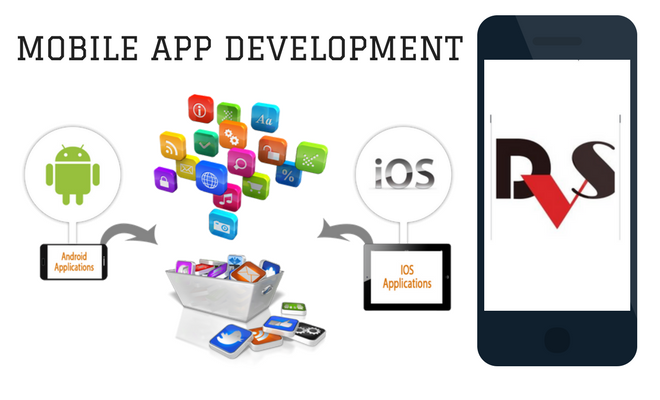 If you have any reference application which will help me to understand your application features then you can give me. if you draw rough sketch of screen of your application, it is much better to understand your needs.